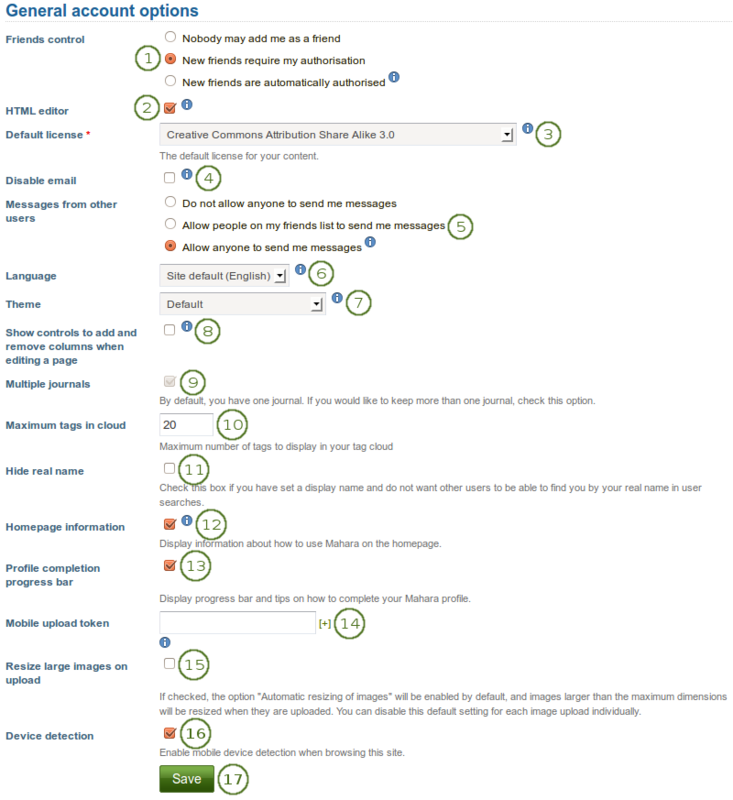 Hide real name: You see this checkbox if the site administrator allows users to hide their real name. If you tick it, others can only search for you using your display name. 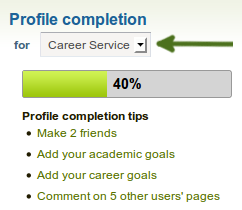 Profile completion progress bar: Tick the checkbox if you want to display the progress bar set up by your institution and tips on how to complete your profile. You only see this checkbox if the administrator of your institution set up the profile completion.